Sarah is passionate about developing integrative solutions to social and environmental issues. Her research program focuses on the evolution of tropical biodiversity, and how extinctions structure ecosystems. In academia and the non-profit sector, she experienced first-hand how good food, stakeholder engagement, communication, and responsible science, can strengthen communities and ecosystems. Her goal is to use her skills to bring people together to build solutions to environmental challenges facing both natural and agricultural systems. Beth is a plant ecologist and evolutionary biologist studying the impact that climate and land use change has on both natural and agricultural systems. After time spent farming, building boats and cooking at restaurants in Maine and the San Francisco Bay Area, she returned to academia to pursue a doctorate degree in Ecology and Evolutionary Biology at Yale University. Beth is currently a National Science Foundation Postdoctoral Fellow at the University of California, Davis, where she is examining climate responses in grapevines, with the goal of improving predictions of species and variety-level responses to drought and warming. More broadly, Beth is interested in promoting the preservation of diversity in food and agricultural systems worldwide. After working at Chez Panisse, Deborah Madison became the founding chef of Greens restaurant in San Francisco. She then went on to cook at other venues, such as The American Academy in Rome and Café Escalera in Santa Fe. Long committed to working with local farm-driven produce, Deborah was a cooking teacher for more than twenty years, is the author of 14 books including Vegetable Literacy, and the recipient of a number of awards from the IACP, Les Dames d’Escoffier, the Andre Simon Memorial Award, and the James Beard Foundation. A Master Gardener, Deborah lives in Galisteo, New Mexico where she gardens and writes. Her latest book is called In My Kitchen, due to be released in March 2017. Ellen is the author of seven books including The Wildcrafted Cocktail and Backyard Foraging. 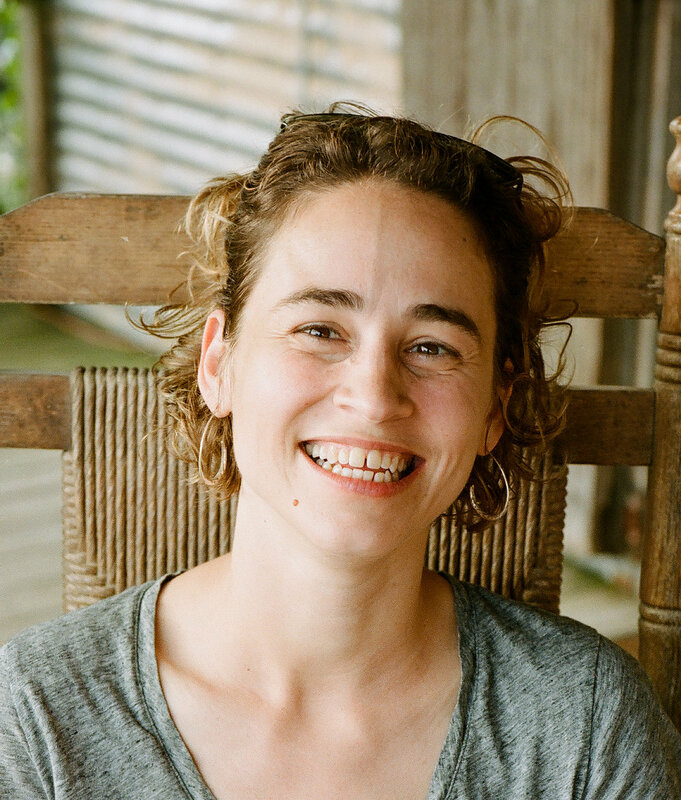 She is a regular contributor to several of the Edible magazines; a Senior Regional Advisor at Garden Compass, a plant identification app; and works with RemyUSA, teaching foraging mixology workshops across the US. Ellen shares seasonal recipes and plant profiles on her website www.backyardforager.com, and lectures at garden shows and events around the world. She is a Harvard graduate, a former Broadway performer (cast of Les Miz), and has earned certificates in horticulture and ethnobotany at the New York Botanic Garden. She was named a Great American Gardener by the Epcot Flower and Garden Festival, and is an active member of GWA -- the association for Garden Communicators.